Size: 221 sq. 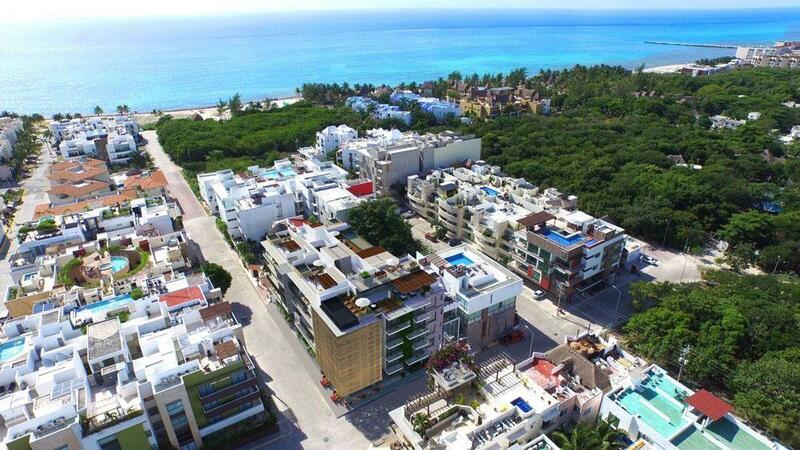 m. "2376 sq ft"
Located at km 23.5 of the Cancun Hotel Zone, it converts the lovers of exclusive and tranquil areas into true inhabitants of paradise on earth, it is and will be the only and exclusive tower in this area of Cancun. Controlled access, 24/7 security and of course a few meters from the entrance to the condominium the wonderful bike path that runs through much of the Hotel Zone and ends at the Water Park just 500 meters away.